Lawnscape LTD | Landscape/Architect Design | Landscaping | Lawn Maintenance | Outdoor Lighting | Retaining Walls | Contractor | Drafting | Fencing | Fireplaces & Stoves | Land Clearing | Landscape Supplies | Lighting Fixtures | Mulch | Patio | Pressure Washing | Stone | Topsoil | Tree Services | Trees & Shrubs,Pine wood shavings - Builders Association of Central PA, PA ? Lawnscape LTD balances the various needs of your property to deliver exceptional results. 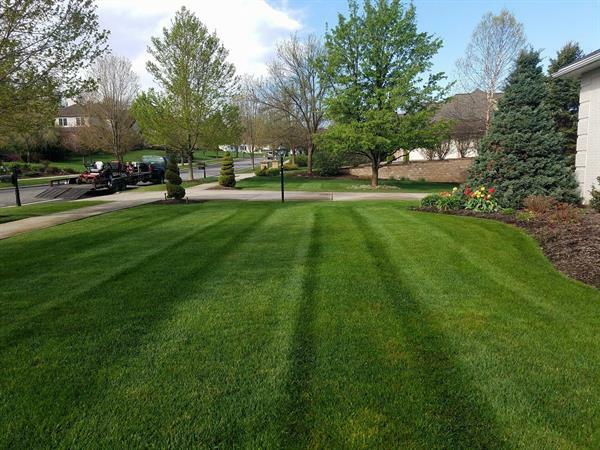 With our professional services, the value of your lawn and landscape will increase with each passing year. Our solutions are creative and cost-effective. Plus, we maintain the licensed staff and state-of-the-art equipment to keep every project moving and on schedule…whatever the weather may do. From weekly maintenance to complete landscape renovations, you'll discover that we execute every task neatly, efficiently, and with a minimum of disruption to you or your property. With Lawnscape LTD, you'll have an active and interested partner in property care and installation. Our goal is to save you time, frustration and money. By working together, we can give you a lawn and landscape that you can be proud of. Traveling South out of State College follow Rt 26 through the town of Pine Grove Mills. Follow rt. 26 to the Whipple Dam store. Lawnscape Ltd. is approximately 1 mile after the store on your right.